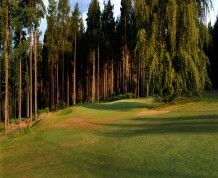 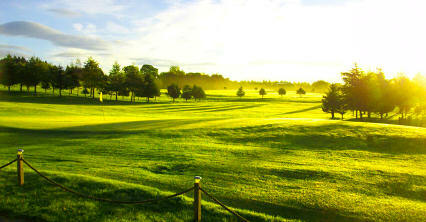 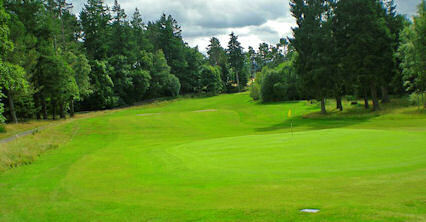 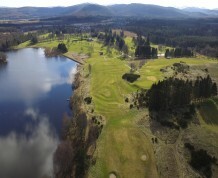 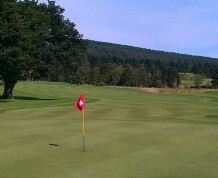 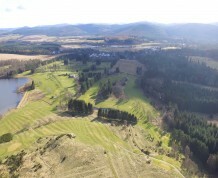 This long-established golf club plays over an 18-hole course which blends into the rolling countryside to the north of the village of Aboyne on Royal Deeside, Aberdeenshire, offering an especially warm welcome to visitors and some of the finest golf in the Aberdeen, Aberdeenshire and North East Scotland. 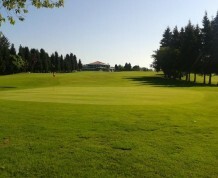 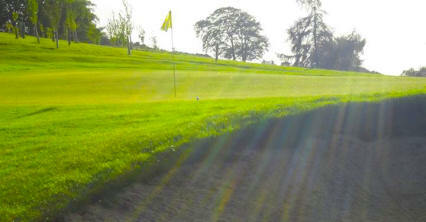 The clubhouse offers every facility and there are few better places to relax after an enjoyable game. 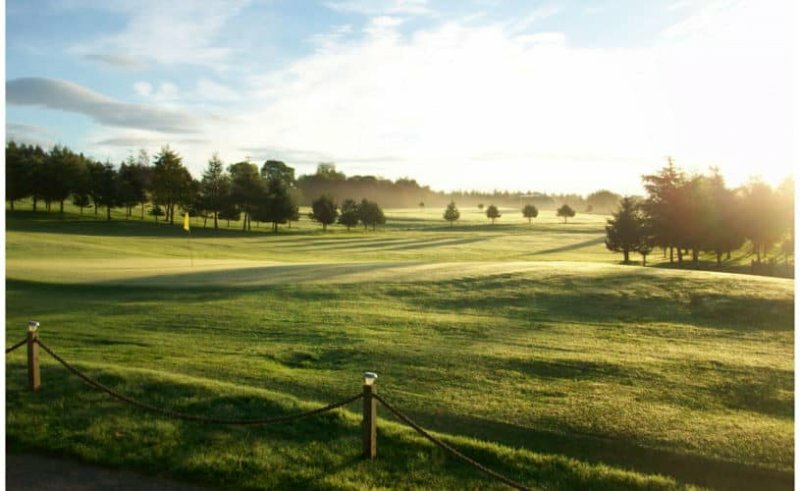 Visitors and members alike can appreciate the warm hospitality provided by the clubhouse staff while admiring the fine panoramic views from the upstairs lounge or balcony. 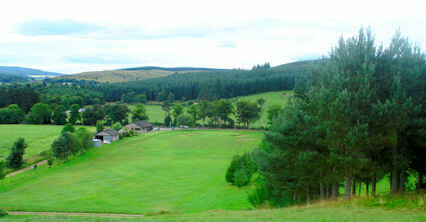 East side of village north off A93.